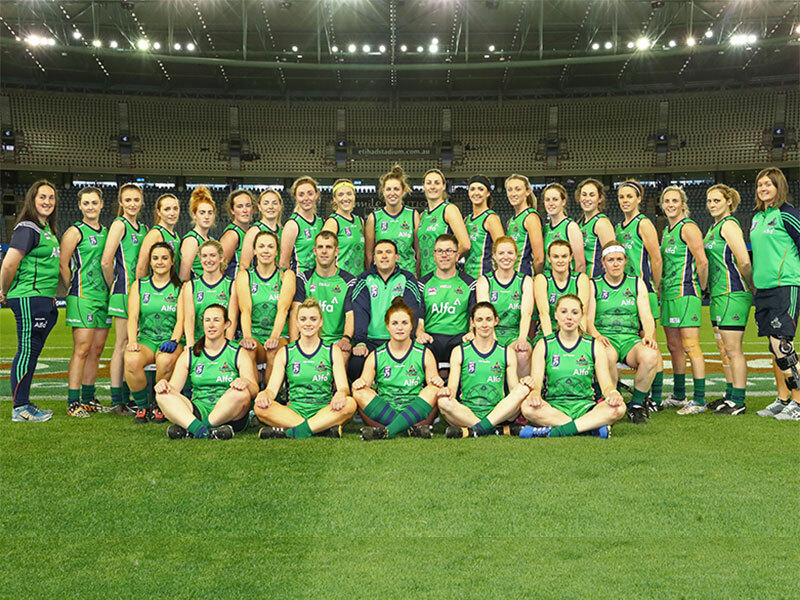 The Alfa Irish Banshees, the Irish women's Australian Rules Football national team, win the 2017 AFL International Cup at the weekend in the Etihad Stadium, Melbourne. In a nail biting finish, with the Irish up by less than a goal, they held the valiant Canadian women out to secure a famous win. 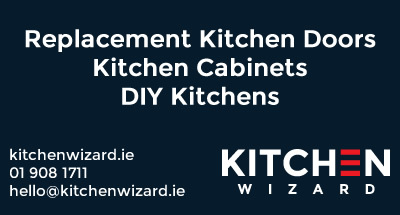 Gillian Behan from Properous, ex Kildare Ladies footballer, now living in Sydney, was an integral part of the team, and had previously competed at the tournament in 2011 and 2014, with strong performances awarding her a position on team of the tournament for 2011, 2014 and most recently 2017. Cavan woman Laura Duryea that lifted the cup alongside co-captain Onora Mulcahy from Cork.